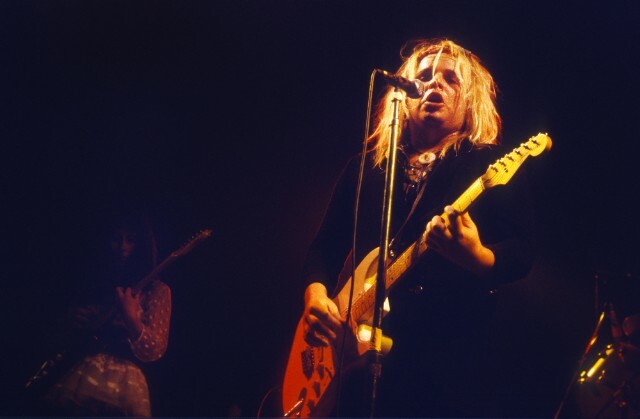 The Gun Club frontman Jeffrey Lee Pierce is the subject of a forthcoming documentary called Elvis From Hell, as Deadline reports. Pierce fronted the Gun Club from 1979 through to his death in 1996, which was caused by complications with addiction and HIV. The Gun Club released seven studio albums, the first being 1981’s Fire Of Love and the last being 1993’s Lucky Jim. Deadline says that the documentary will feature new interviews with noted admirers and collaborators including Nick Cave, Debbie Harry, Jack White, Jim Jarmusch, Iggy Pop, Mark Lanegan, Moby, and Kid Congo Powers. The documentary is being directed by Heiko Lange and Jessica Andree. It’s set to be released in 2020.